Are you planning to buy new Zetor Proxima Power Tractors? Then you are at perfect place. 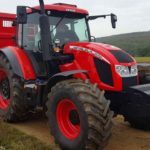 Here in this post, we are providing all kinds of information about Zetor Proxima Power Tractor tractor price, technical specification, features, transmission, etc. It’s all sorts of information are reliable and genuine you can believe it. 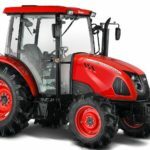 Here in this post, you can get safe and perfect certain Information about Zator Proxima Power Tractors (Proxima Power 80, Proxima Power 90, Proxima Power 100, Proxima Power 120). Proxima Power provides the highest level of power in the Proxima Model, engineering 24 forward and reverse speeds, a three-stage torque multiplier and the modern Powershuttle design for increased comfort – changing the direction of travel under load. 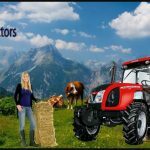 Now, I talk about the General features of Zator Proxima Power Tractors. 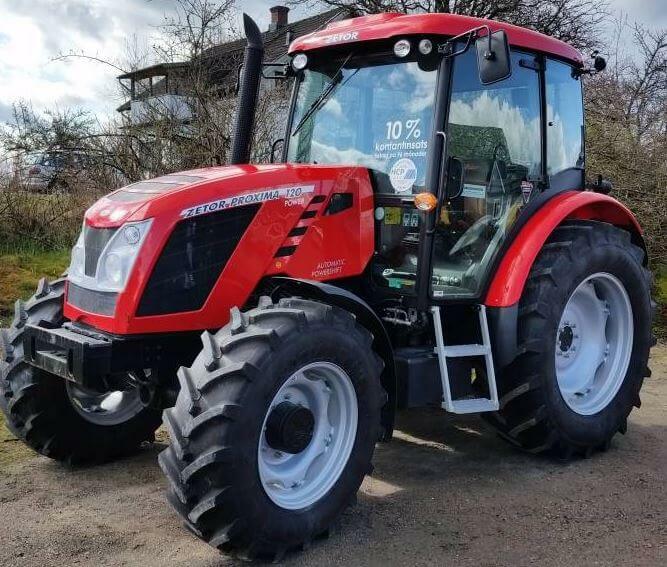 The outstanding popularity of Zetor engines is based on low fuel consumption, high reliability and simple design – these prizes the customer not only with small purchase costs, but also low operating expenses and excellent safety. 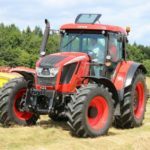 The 16-valve engines taken one of the best evaluations in a powerful test carried out by the German Agricultural Association (DLG). 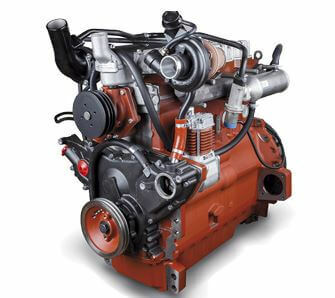 Tractors with these engines, therefore, rank among the most economical in the market. 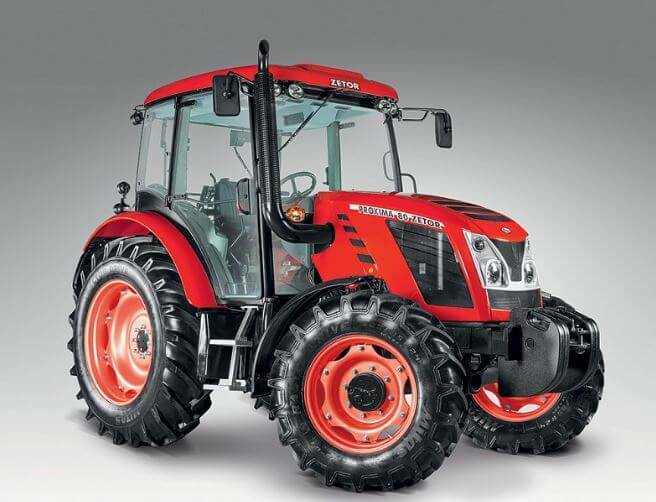 The Zetor Proxima Power Tractor Transmission system is very smooth and excellent. It’s main features such as power shift two stage torque multiplier, Power shuttle synchro shuttle clutch, Four basic synchronized gears, Reduction gearbox, Wet disk clutch of the rear PTO-540/1000rpm or 540/540E. 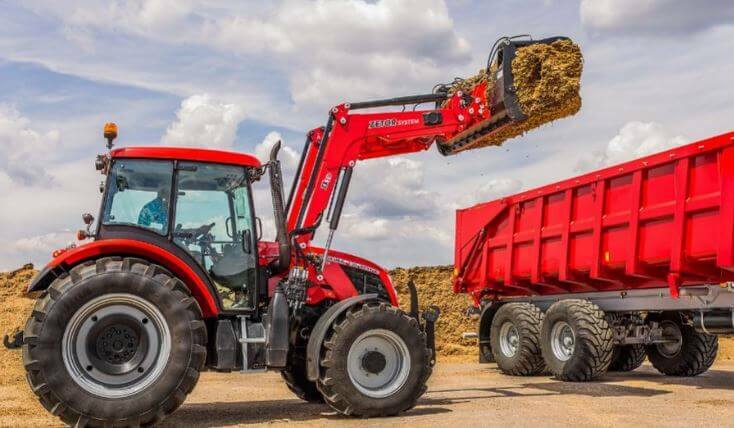 The Zetor Proxima Power Tractor has an advanced Hydraulic system; that is high powerful and excellent. It’s main features such as Maximum lifting force 42 kN, Hydraulic quick couplers: 4 (P+ and PW), 3 or 2 or 1 sections 1 section with kick-out, 3 sections with return valve, Mechanical lock in the neutral position of the distributor (sections without the kick-out), Three-point hitch controlled flow rate. It’s more details information you can see in the specification table. 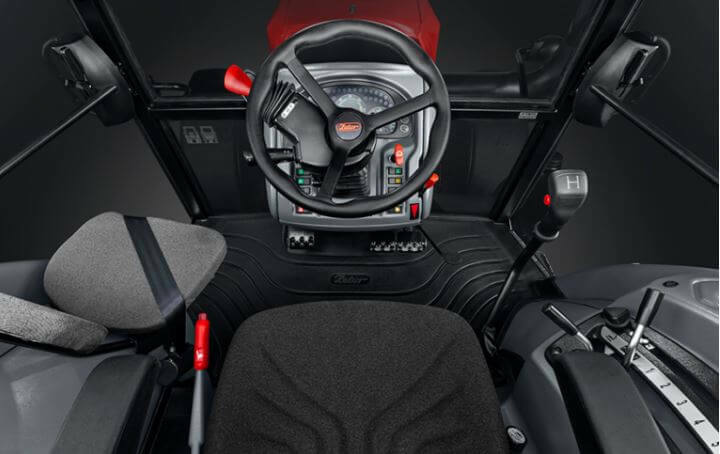 Zetor Proxima Tractors Cabs have been designed to be helpful, Comfortable and safe. They highlight plenty of space around the driver and maximum all-around visibility. 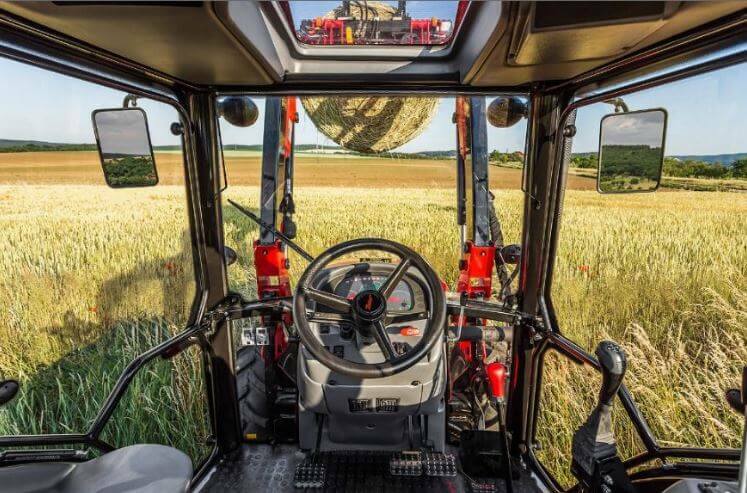 The driver has an excellent view and control over the implements being used. This also includes an unobstructed view of the front loader through the roof hatch. 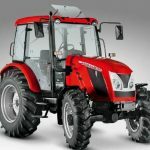 You can check below the Zetor Proxima Power each only tractor key features, price, technical specification with photos. 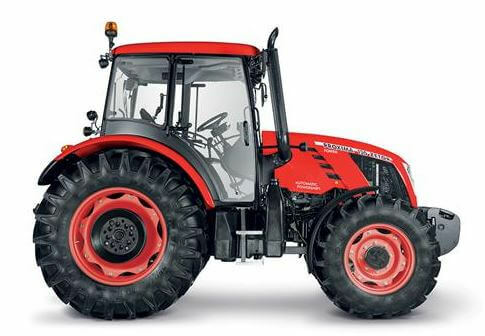 The Zetor Proxima Power 80 Tractor Price is £27,000.00. 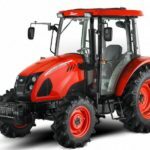 The Zetor Proxima Power 90 Tractor Price is £28,000.00. 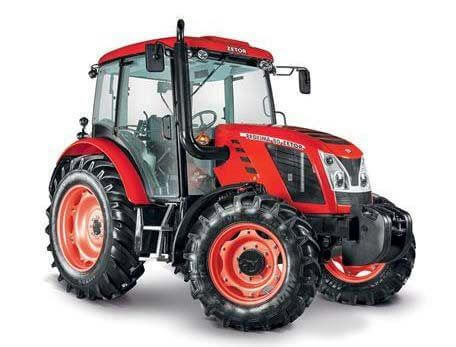 The Zetor Proxima Power 100 Tractor Price is $42,080.00. 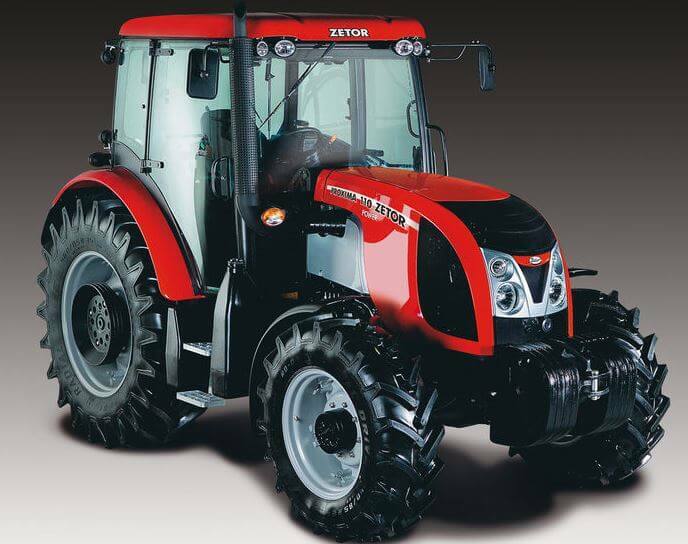 The Zetor Proxima Power 110 Tractor Price is $58,000. I hope you like this article, but if you have any query about this article, then please comment below in the comment box, I will solve your problem solution as soon. If you like it, so please share with your friends. thanks for reading my article and keep a smile.